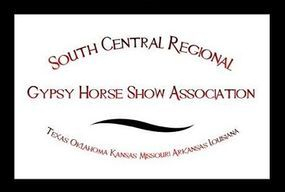 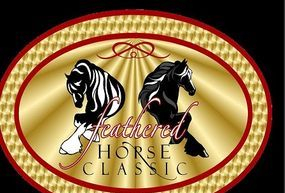 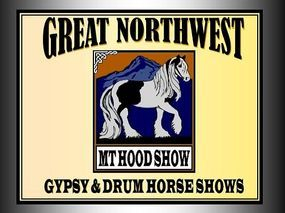 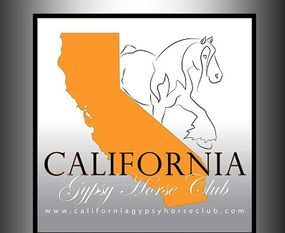 The TGCA (Traditional Gypsy Cob Association) Ltd is a non-profit association, seeking to protect and promote the very best of our wonderful Traditional Gypsy Cob breed which historically originates from the British Isles and makes up the largest population of horses therein. 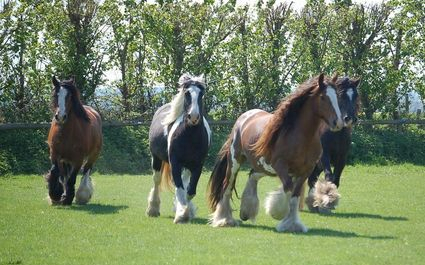 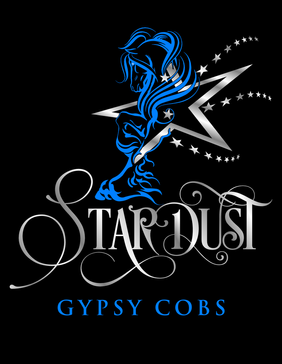 The TGCA Ltd is the BREED ASSOCIATION approved by DEFRA to hold the Mother Studbook for Traditional Gypsy Cob Breed and as a Passport Issuing Office (PIO) in the UK and European Union. 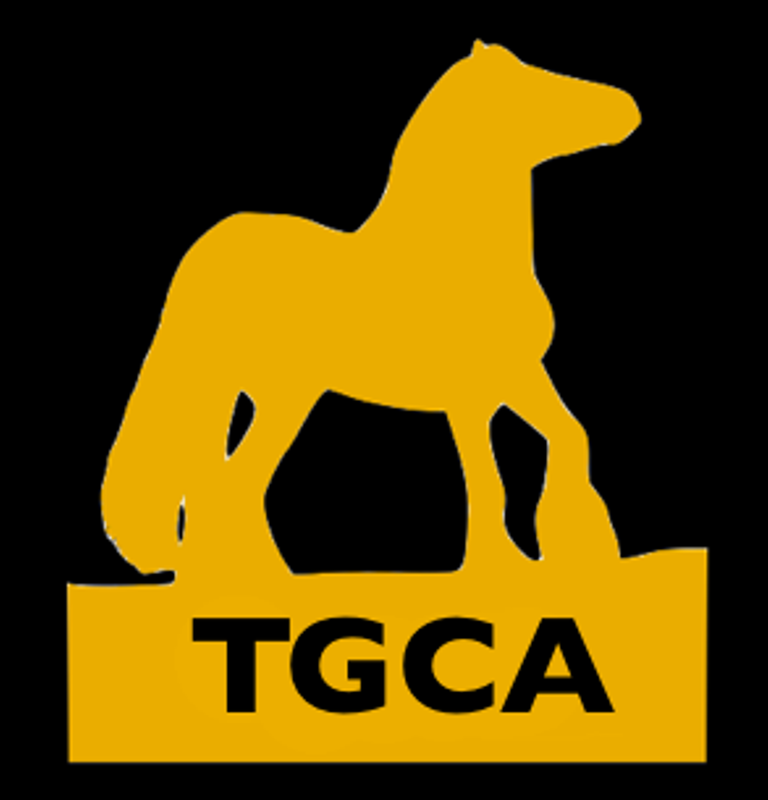 The TGCA Ltd holds an international studbook with registered horses and members worldwide. 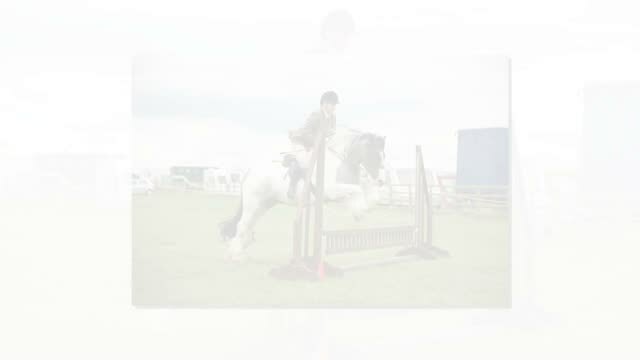 Through our studbook we aim to record the old established bloodlines and encourage responsible forward breeding practices, so that we can uphold and build upon the legacy of these horses whilst maintaining the quality and true-to-type stamp of cobs as set out in our Breed Standard.